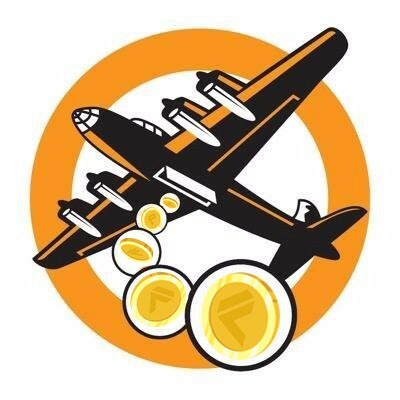 As of 5.Jan.2019, Fanfare has distributed a total of 26,009,251 FAN Tokens to everyone who participated in our Bounty. Thank you all for the support and hard work to make Fanfare a great success! Follow us on Telegram to get the latest news on Bounty and Airdrop distribution. In collaboration with Fanfare, players of Bull Bear’s real-time stock index strategy game will soon able to convert Bull Bear Dollars to $FAN! 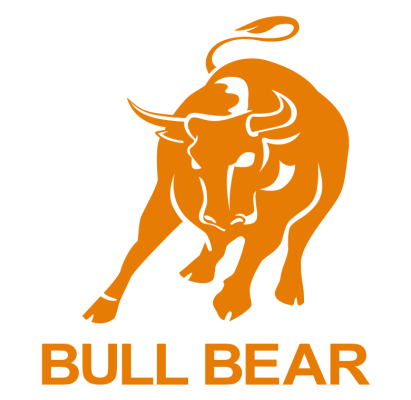 Bull Bear makes use of live stock market indices to stimulate real life trading experience and is a great a way to practice and test out market strategies. 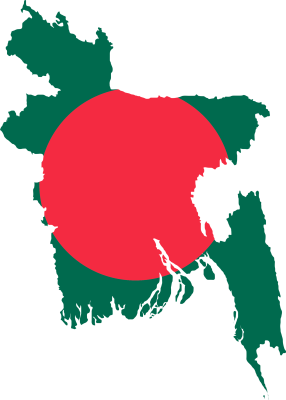 Fanfare’s recent campaign ‘My Beautiful Bangladesh’ ran for one month and ended on 01.February.2019. In total, Fanfare received 37 outstanding videos from our Bangladeshi Community! With more than 10,000+ downloads, Fanfare is now the top 5 most downloaded social media app of Bangladesh in 2018. Check out the ‘My Beautiful Bangladesh’ highlights reel in the link below! 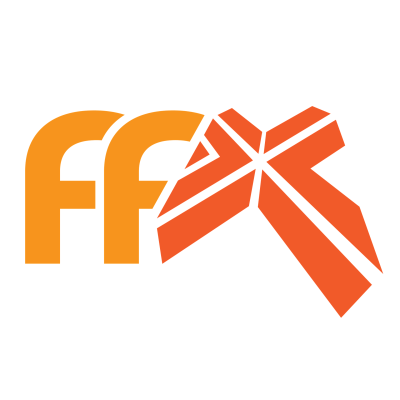 Fanfare now offers our existing brand partners and new clients a full suite of integrated creative services and customised tech-infused solutions. Have us onboard as your one-stop media service provider. Allow us to take you on an epic content-marketing journey and shape your cosmic branding identity. Contact us at admin@fanfare.global for enquiries on our media services.